CONTRACTORFIND.co.za™ is proud to showcase only the best, registered and certified Ventilation Installers in Bloemfontein. Need qualified Ventilation Installers for the job? CONTRACTORFIND.co.za™ is the place to find them! 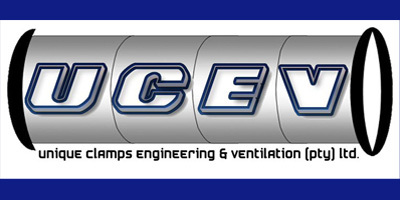 All the listed Ventilation Installers below have been screened and certified, ensuring that their service and quality is the best in Bloemfontein. 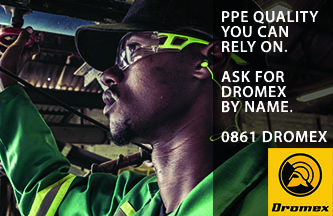 Find the top Ventilation Installers in Bloemfontein now. Unique Clamps trust was established in 1995 as a small business manufacturing lacing clamps for the gold and platinum mining industries. 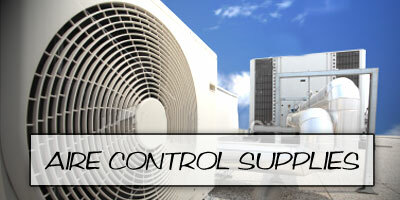 We specialize in air conditioning, ventilation. Quick installation, reliable service. 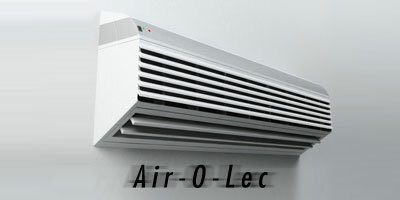 Suppliers & distributors airconditioners, refrigeration, electrical installations, solar systems & chilled/hot water systems.